October 25, 2018 – Bethesda, MD. 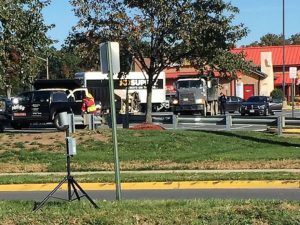 BrakeAudit participated in a one-day enforcement campaign with the CMV Enforcement Divisions of several law enforcement agencies in a major mid-Atlantic state. Several vehicles were found with bad brakes and placed out of service. Contact us if you’d like a free trial with our portable brake evaluation sensors. 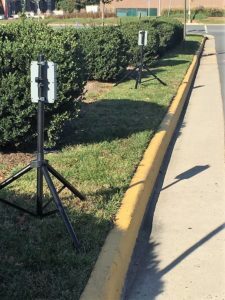 Headquartered in Bethesda MD, BrakeAudit provides drive-through automatic brake inspection systems used in fleet management, inspection screening, eDVIR, autonomous vehicles and platooning, roadside automobile screening, and OEM/on-board sensors. Copyright © 2019 BrakeAudit. Powered by WordPress. Theme: Spacious by ThemeGrill.